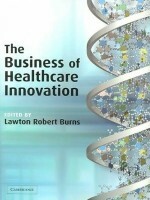 The Business of Healthcare Innovation is a wide-ranging analysis of business trends in the manufacturing segment of the healthcare industry. 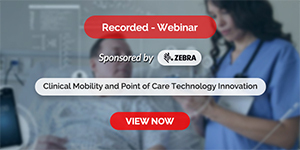 It provides a thorough overview and introduction to the innovative sectors fuelling improvements in healthcare: pharmaceuticals, biotechnology, platform technology, medical devices and information technology. For each sector, the book examines the basis and trends in scientific innovation, the business and revenue models pursued to commercialize that innovation, the regulatory constraints within which each sector must operate and the growing issues posed by more activist payers and consumers. Specific topics include market structure and competition, the economics and rationale of product development, pricing, sales and marketing, contract negotiations with buyers, alliances versus mergers, business strategies and prospects for growth. Written by professors of the Wharton School and industry executives, the book shows why healthcare sectors are such an important source of growth in any nation's economy.